WOW! This charming home is loaded with character! Has NEVER FLOODED! 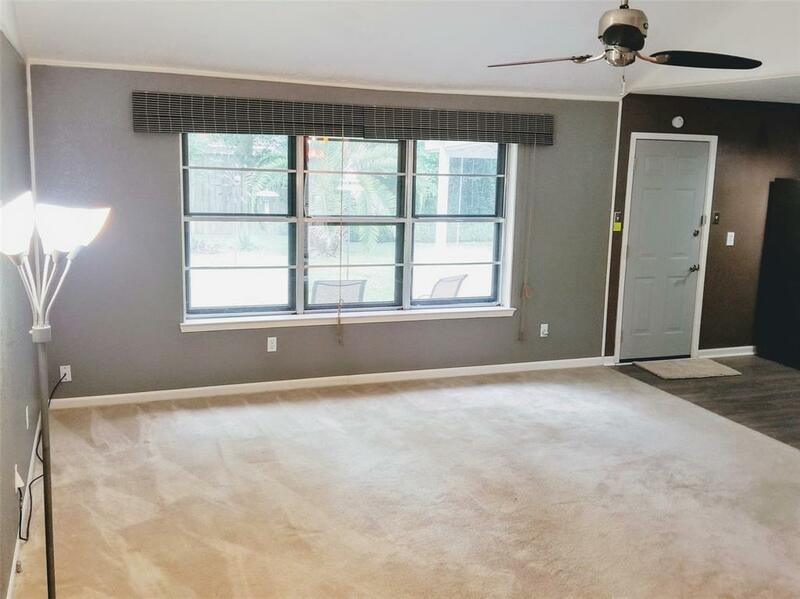 Recently upgraded central air & ductwork w/ extra air return in master for efficient cooling! Recently replaced larger energy saver 50 gallon water heater! Updated with new fixtures & paint throughout displaying casual elegance. 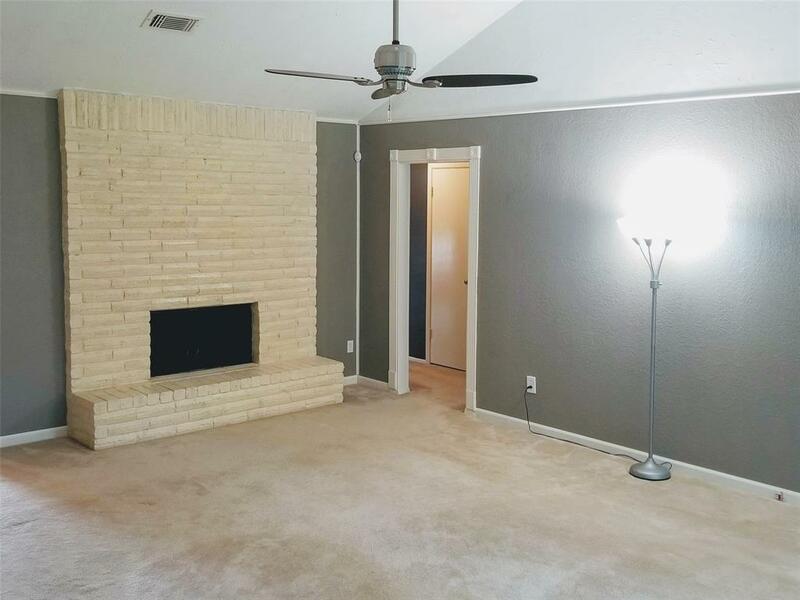 Spacious & bright Living Room is complete w/ vaulted ceilings & a fireplace. Nicely appointed Kitchen boasts upgraded appliances, walk-in pantry & farmhouse sink. 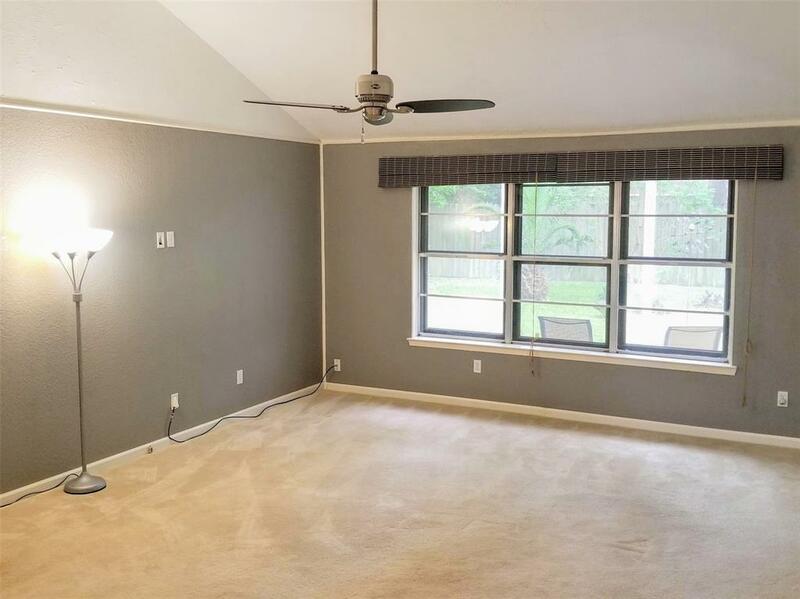 Master Retreat has walk-in closet & a lovely refinished bathroom. Additional Bedrooms feature built-ins & stunning windows that invite natural light in. Step out onto the covered Patio or Veranda to enjoy the expansive & beautifully landscaped yard that's perfect for entertaining! Room for a Pool, or take a dive in the sparkling community Pool! Large Garage has shelving, workshop & new remote garage door. Refrigerator, washer/dryer & security system stay. Cleverly updated with style, creating a welcoming place to call home! Act fast!